There is bittersweet news on the home loan approval front for African Americans, a new report reveals. Mortgage loans are denied at the lowest rate in the past 20 years, but a stark divide remains between potential home buyers of different racial groups, according to online real estate firm Zillow. The share of applicants nationally who are denied for conventional mortgages has dropped to 9.8%, according to data from the Home Mortgage Disclosure Act (HMDA), down from 18.1% in 2007. Though a smaller portion of loan applicants overall are rejected, white or Asian borrowers are more likely to get mortgage approval than black or Hispanic borrowers. In 2016, 8.1% of white applicants were denied for a conventional loan, as were 10.4% of Asian applicants. In contrast, 20.9% of black borrowers and 15.5% of Hispanic borrowers were rejected for a loan. The report showed blacks are still twice as likely as whites to be denied a conventional loan, a racial gap disparity that has existed for decades. 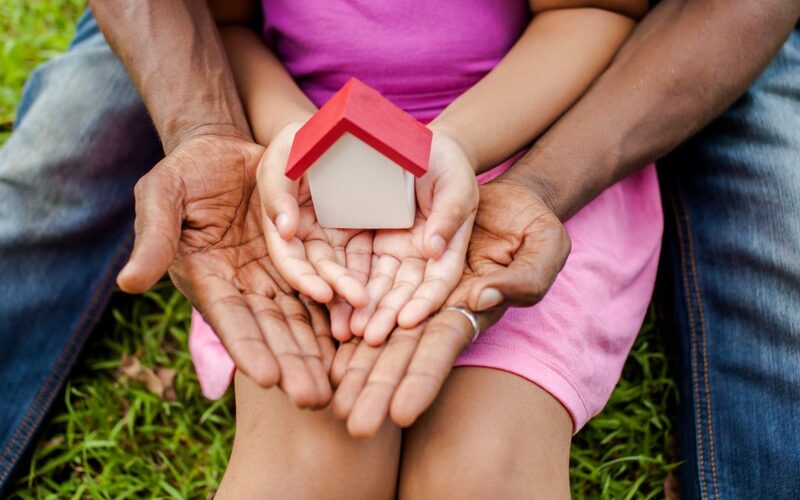 The gap is significant because owning a home can help most people, regardless of race, accumulate assets to boost their net worth. Yet another report uncovered the wealth gap between black and white families across the country is not improving. One finding disclosed African Americans are less likely to be homeowners, to own their own business, and to have a retirement account than whites. In 2016, based on the most recent data available, when African Americans owned such assets, they were worth significantly less than assets owned by whites. For instance, 41% of African Americans were homeowners in 2016, versus nearly 72% of whites. Furthermore, blacks who did own homes had half as much home equity as whites. For all groups, the Zillow report identified denial rates are down sharply from 2007. For that year, 34.3% of black applicants and 30% of Hispanic applicants were denied for mortgages. White and Asian borrowers were denied 12.7% and 16.2%, respectively, of the time. The lingering disparity among races is visible in homeownership. Black homebuyers had the least purchasing power last year. They could afford 55% of homes for sale, while whites could buy about 78% of listed homes. And while coming up with a down payment is the biggest hurdle to homeownership for all potential buyers, black Americans were more likely than those of other races to say qualifying for a mortgage was a barrier. “Mortgage approval data point to both progress and stubborn inequities in the American housing market,” said Zillow Senior Economist Aaron Terrazas. “By some measures, the gap in mortgage approval rates between whites and blacks is as narrow as it has ever been. Another interesting discovery surfaced in the Zillow report. For all racial and ethnic groups, borrowers in suburban areas had the best chances of being approved for a mortgage—8.4% of suburban homebuyers were denied for a loan. Ten percent of urban borrowers and 11.5% percent of rural borrowers were denied.